INTELLECTUAL PROPERTY CONSIDERATIONS FOR EARLY STAGE Life Science COMPANIES. Shahnam is a Regulatory Affairs Certified (RAC) professional and advises clients on FDA regulatory matters, marketing and advertising strategies for drug, food and dietary supplement products. He has experience in preparing and prosecuting U.S. and international patent applications in a wide range of technologies, including chemistry, pharmaceuticals, pharmacology, biotechnology, medical diagnostic and cosmetic products and nanotechnology. Shahnam has prosecuted more than 1,000 patent applications nationally and internationally. 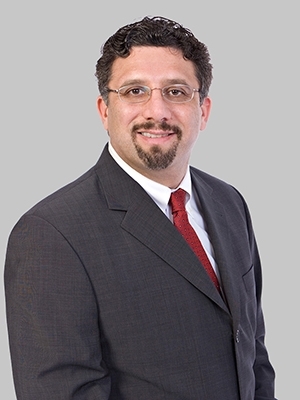 Before Fox Rothschild, Shahnam was a Patent Examiner with the U.S. Patent and Trademark Office, where he managed an extensive portfolio including pharmaceutical and diagnostic compounds and compositions. Shahnam is a licensed pharmacist in Maryland.